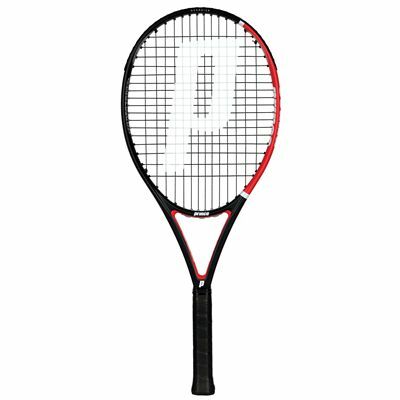 The Prince Thunder Bolt 110 ESP tennis racket ensures excellent manoeuvrability thanks to the head light balance and features a head size of 110in2 (710cm2). The Morph Beam construction provides stability and more power, while the Triple Threat technology increases control. The racket has an Extreme String Pattern (14x17) for up to 30% more spin and is constructed from graphite resulting in more stiffness and strength. 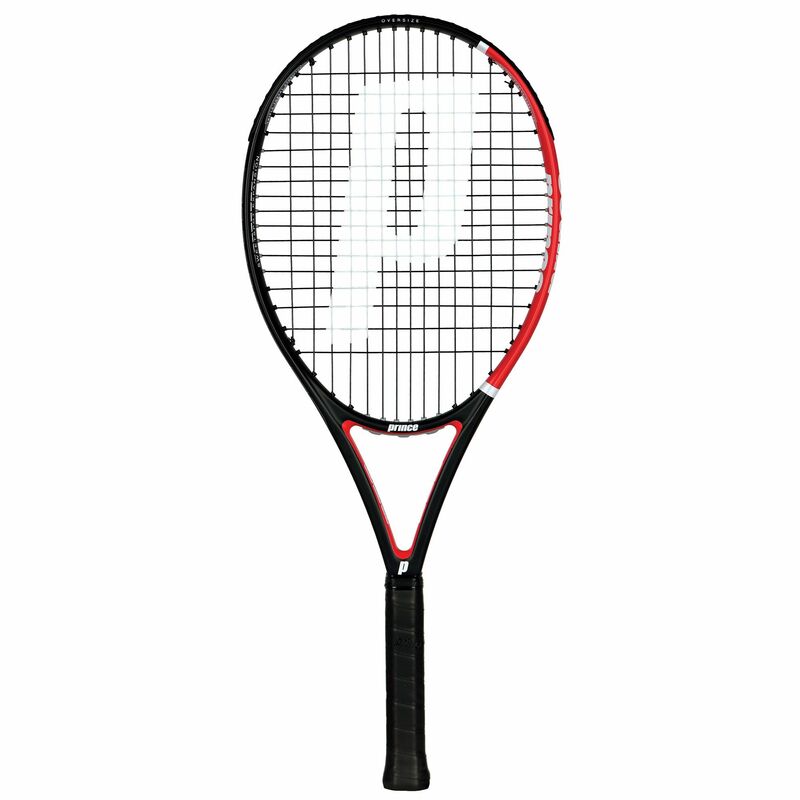 for submitting product review about Prince Thunder Bolt 110 ESP Tennis Racket 2014.